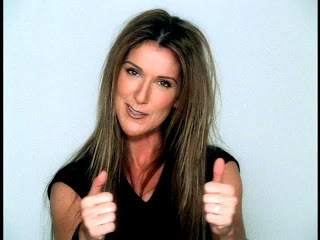 Music Mania: Celine Dion Fan Mix "Good one"
Celine Dion Fan Mix "Good one"
My Heart Will Go On (Dexi Club Remix) "Inpetto Edit"
like "My Heart Will Go On " Dexi Club Mix Version.....Superb Remix... Excellent..!!!! !